It always puzzles me when kids are encouraged to read for the sake of reading. The number of hours read is valued, and not what the kids are actually filling their heads with. So often people rave about a book or movie, raving about it like it’s some word from heaven. I think we have be discerning. Not every printed word is valuable or healthy. 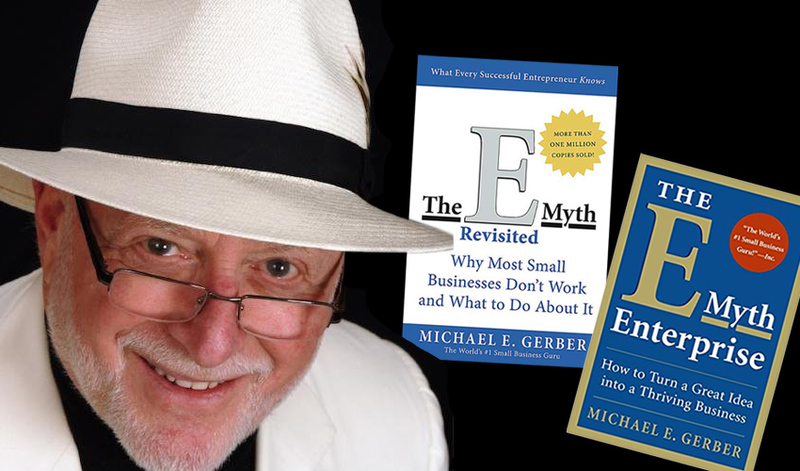 I recently started reading the E Myth business book series by Michael Gerber after hearing about it multiple times. I was really excited at first – it started off really strong. The original E Myth book offers a great game plan to improve your business. And in fact, I am currently following some of those steps for us here at jSinger Marketing. But then, author Michael Gerber got weird, like a TV show spin-off. Gerber painted himself as a philosophical, wandering and clueless hippie, pulling wisdom from Bob Dylan to New Age philosophies to the Bible, treating them as equally valid sources. I then read on into the E Myth Enterprise book, which was written 23 years later. This book was much further down the hippie path – it starts weird and stays there throughout the book. Make no mistake, this is a philosophy book – it is not about practical business.